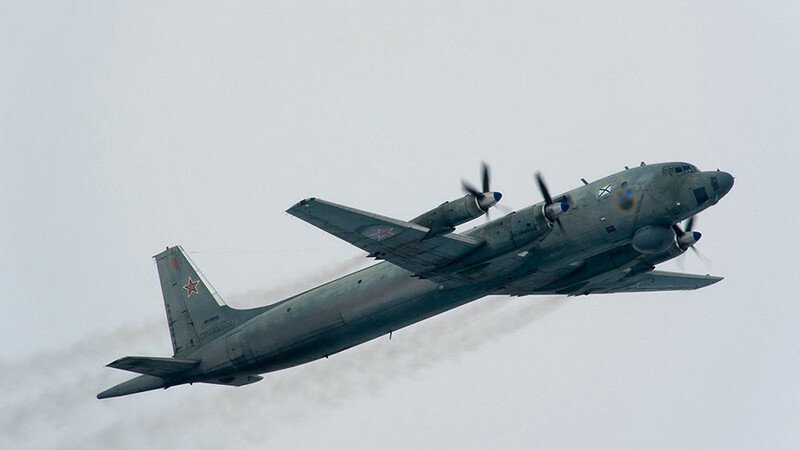 For the first time in almost 30 years, Russian aviation has embarked on anti-submarine training flights over the North Pole to North American shores. In fact, it was “the very first time since the Soviet era” that the Russian Air Force has honed its skills in this type of drill, Defense Minister Sergei Shoigu said on Wednesday. The minister stopped short of naming the exact aircraft or providing other details on the flight. 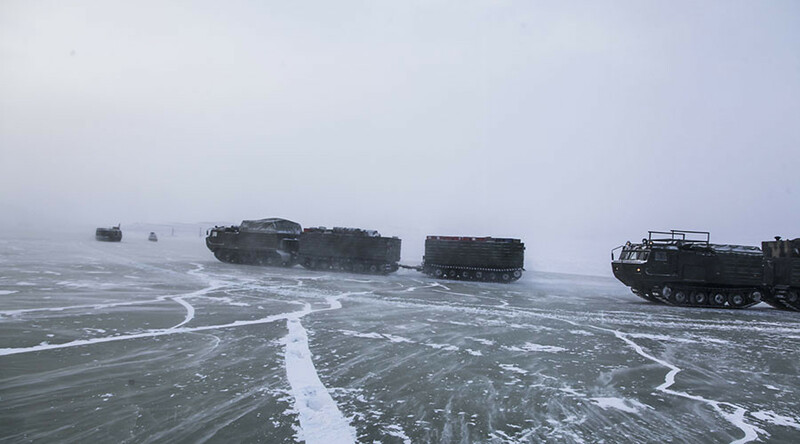 This comes as Russia focuses on ramping up its defenses on its icy northern flank. 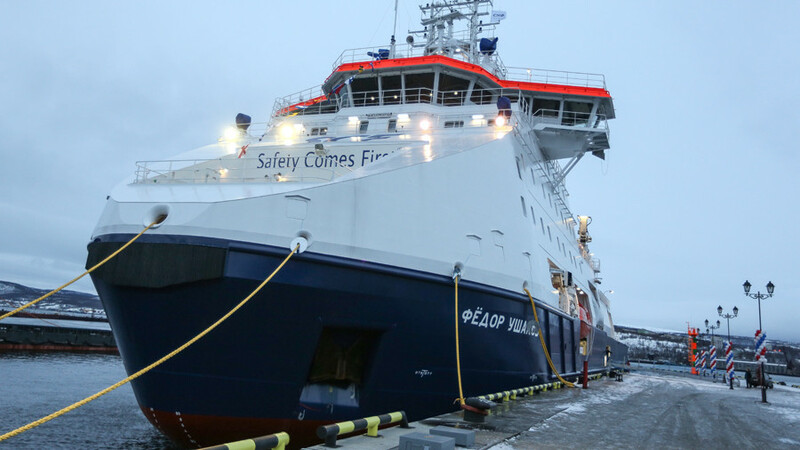 During the first three months of 2018, the fleet received further additions, welcoming the brand new Ilya Muromets icebreaker into its ranks. 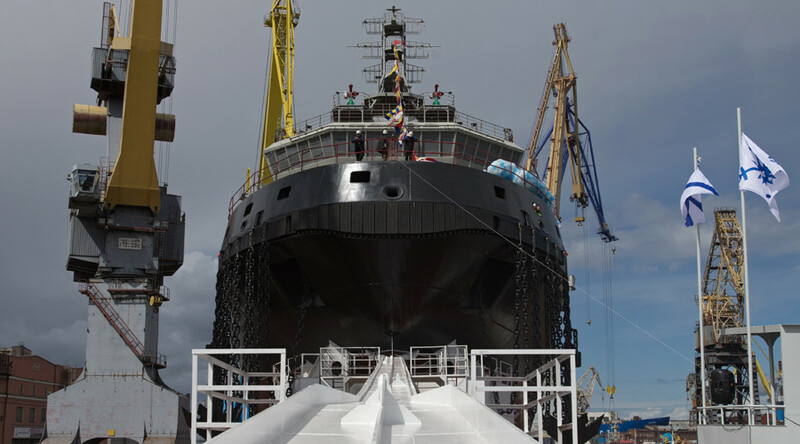 The vessel has become the first one built specifically for the Navy in more than four decades. 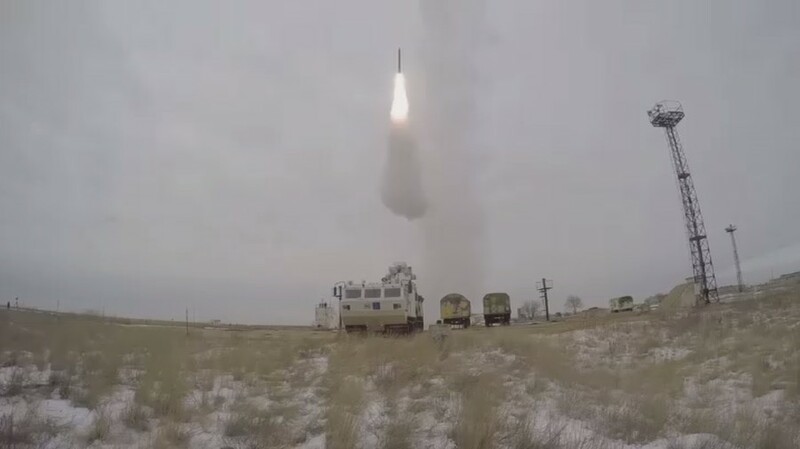 The Elbrus military logistics vessel is also about to join the fleet, while several other vessels are undergoing final tests before deployment. Over the past few years, Russia has significantly beefed up its defensive capabilities on its northern borders, building new military facilities, refurbishing old ones as well as deploying more troops and hardware to the Arctic region. The country currently has four bases there, including the northernmost military compound, known as ‘Arctic Trefoil.’ The installation is the world’s only permanent structure built at 80 degrees latitude north of the Equator. Notably, Russia’s build-up in the Arctic region serves solely defensive purposes, the country’s top officials, including President Vladimir Putin, have repeatedly stated. “We won’t threaten anybody, but using our advantages of a territorial nature in this case, we will ensure the security of Russia and its citizens. In this sense, the Arctic region is extremely important for Russia,” the president said in a documentary titled ‘Putin,’ aired earlier this month. 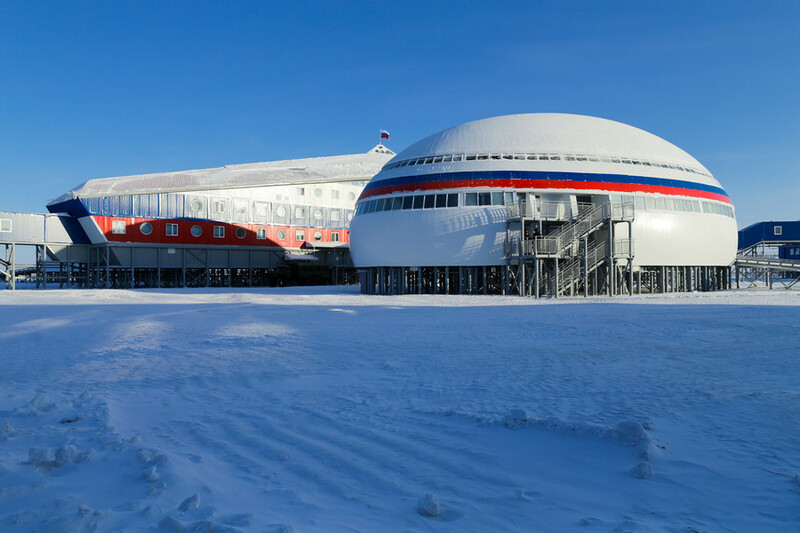 The development of the Arctic is not limited to military infrastructure – maintaining and developing Russia’s unique fleet of nuclear-powered icebreakers is also a priority. 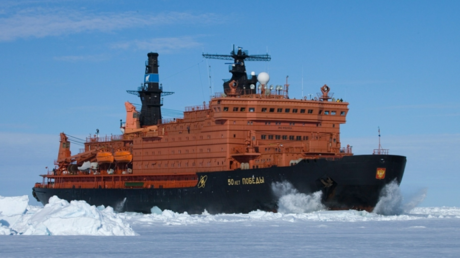 The icebreakers serve both military and civilian purposes. The vessels accompany other ships through the ice along Russia’s northern coasts, and guide them into the mouths of large rivers, providing support for trade and logistics flowing through the Northeast Passage.